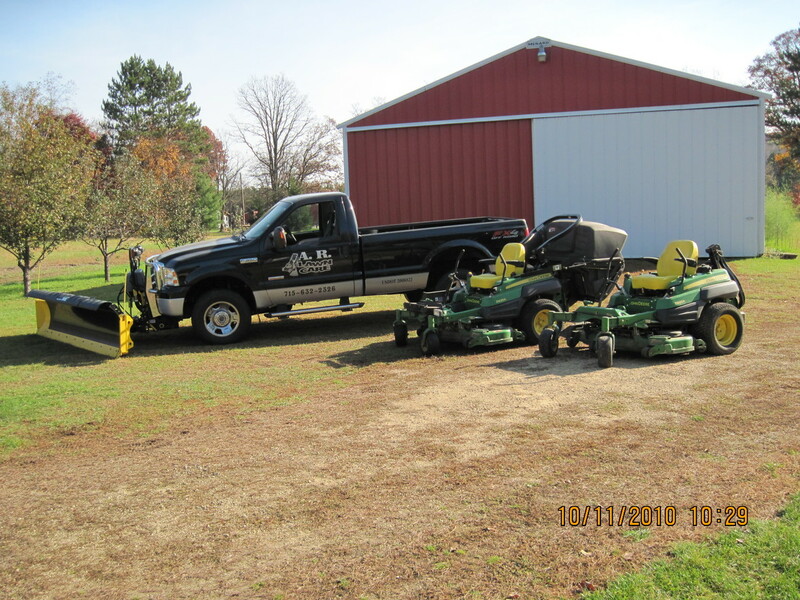 We are a lawn care company that is fully insured. We have been in business for eight years. We take pride in our work and try to make all of our costomers happy with a nice looking lawn.